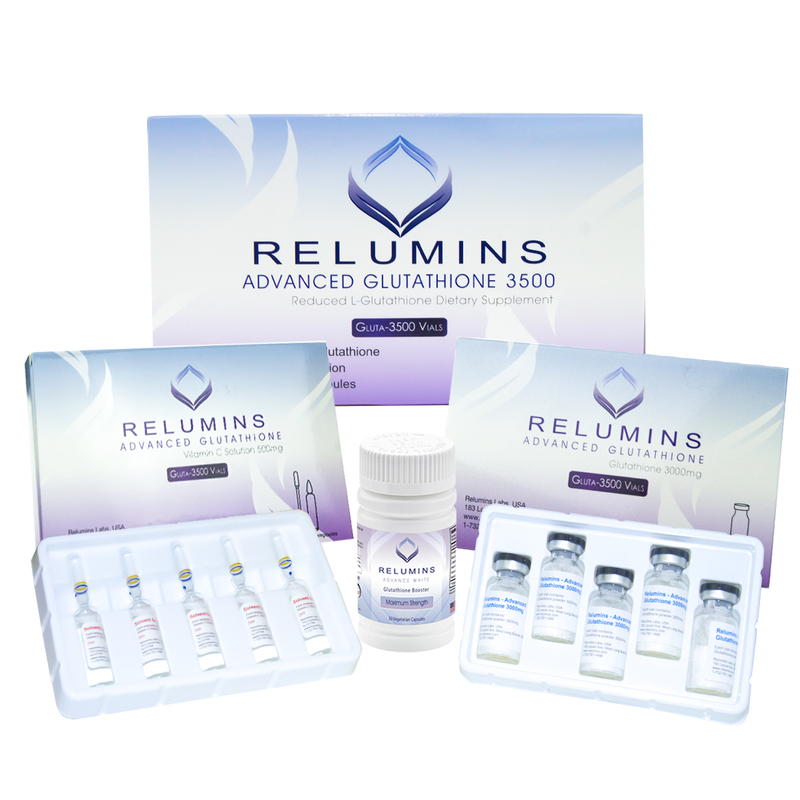 Relumins Advanced Glutathione 3500 is the highest strength skin whitening formula on the market. 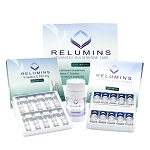 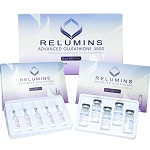 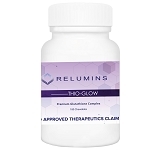 It features the purest glutathione and vitamin C, backed up by authoritative lab tests and the Relumins reputation. 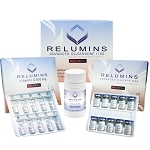 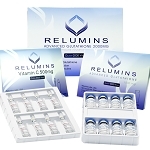 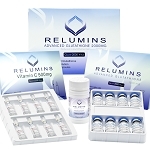 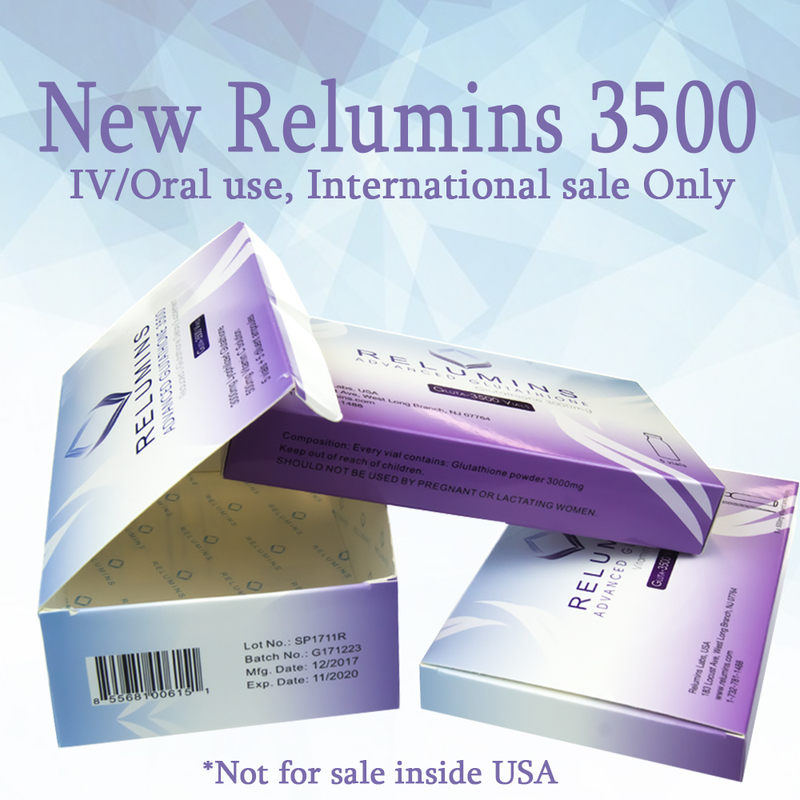 Relumins is registered with the FDA to ensure the highest level of quality, purity and safety.